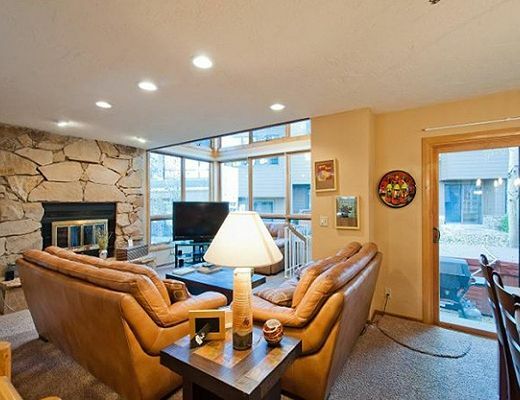 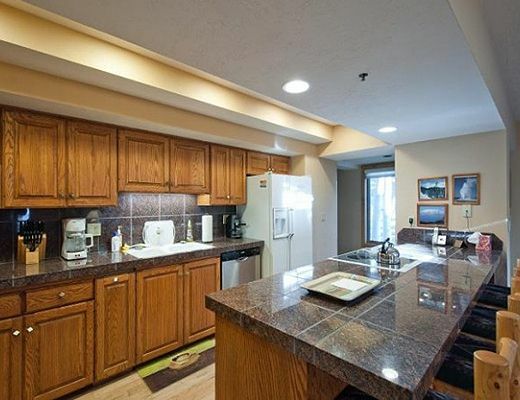 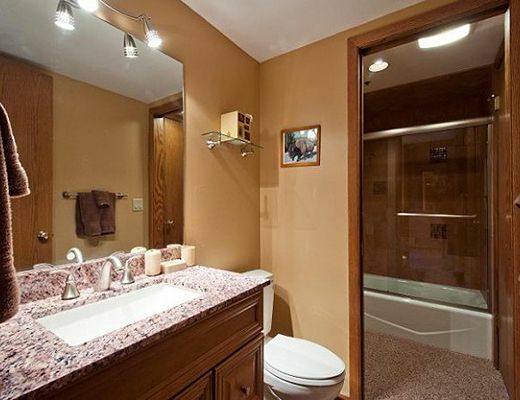 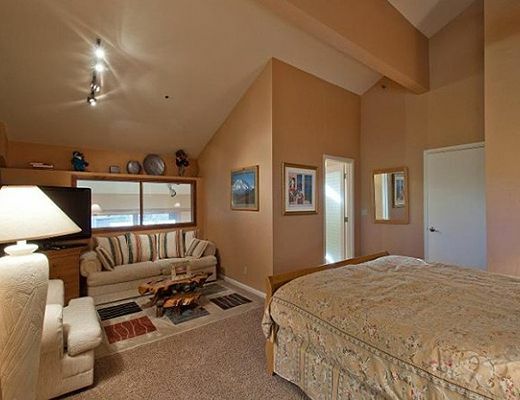 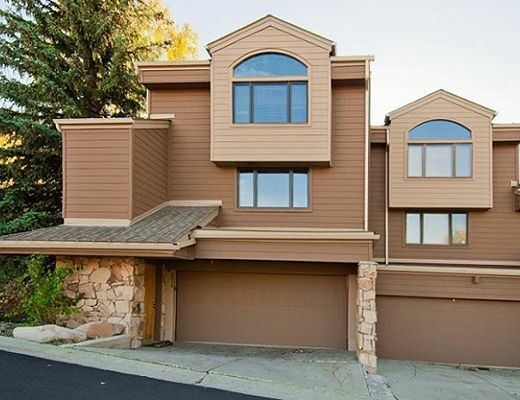 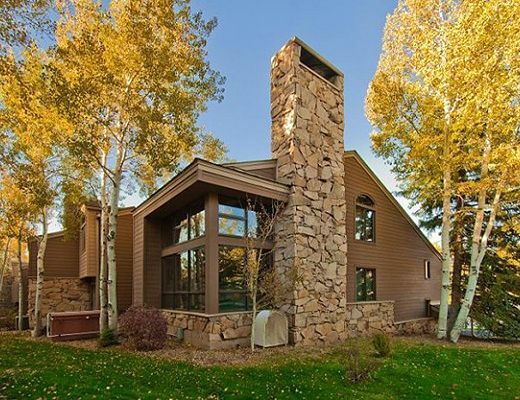 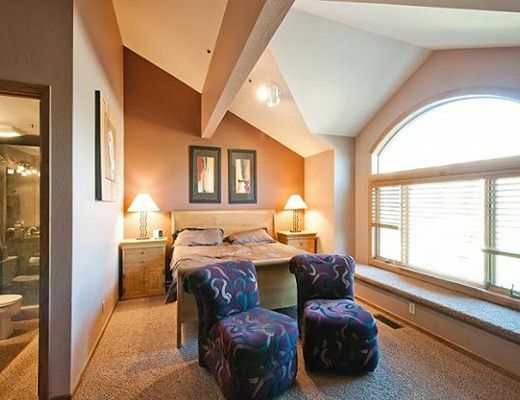 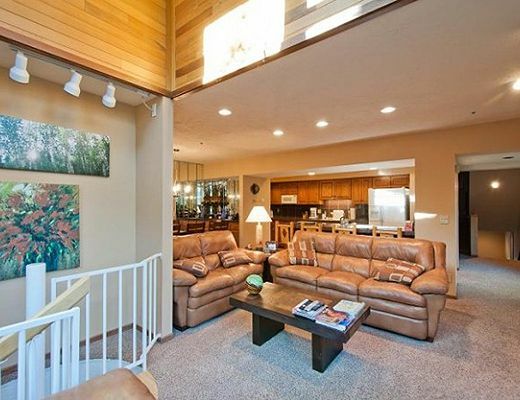 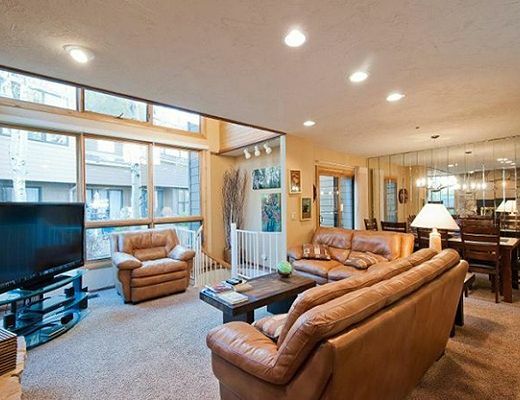 This beautiful 3-bedroom, 3-bathroom town home is located in the Lower Deer Valley area of Park City. 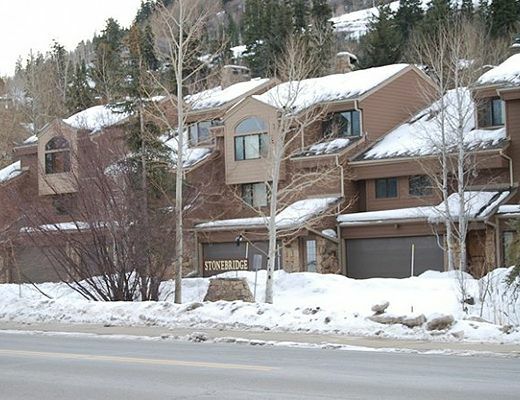 The conveniently located Stonebridge complex sits near Park City's free shuttle route, offering quick and easy access to all of the town's attractions. 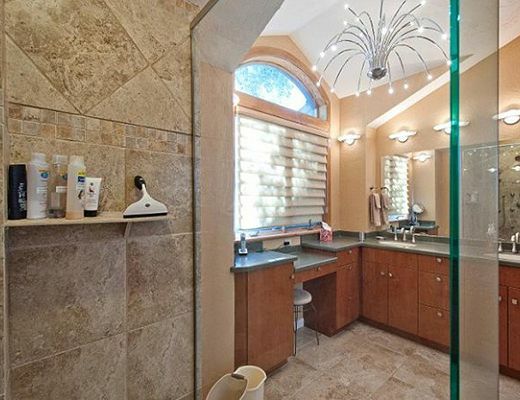 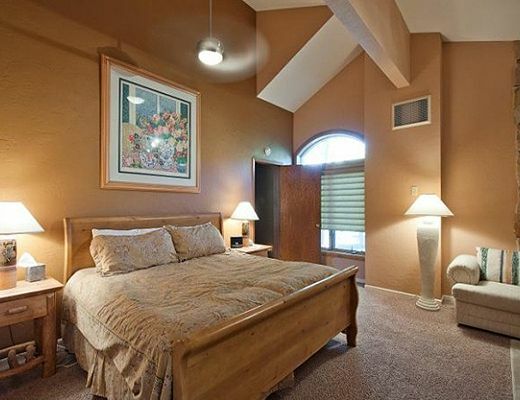 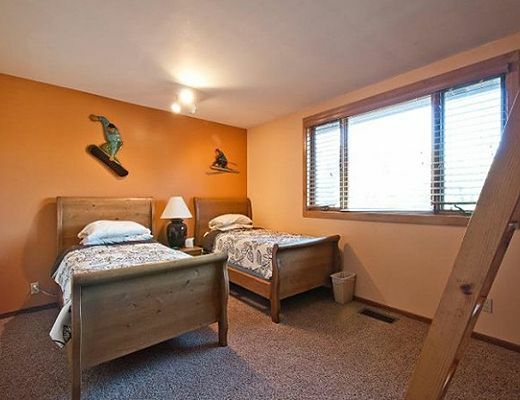 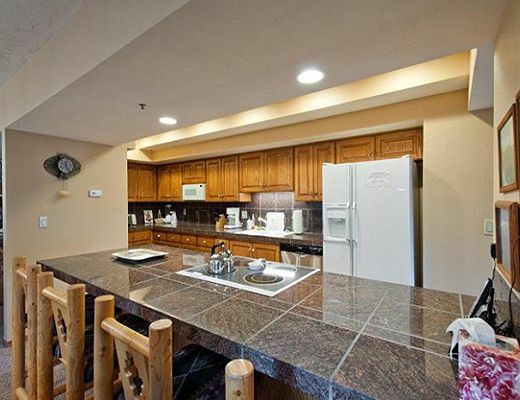 In addition, the tastefully decorated condo ensures that guests will experience the same convenience indoors. 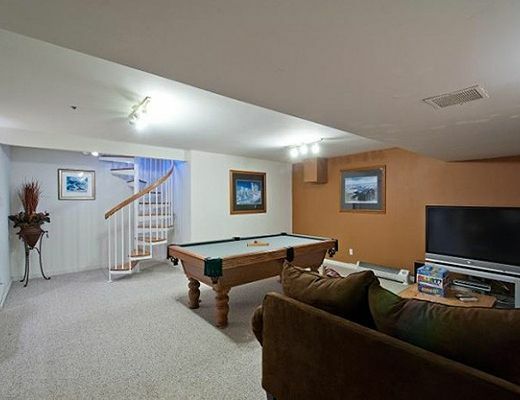 Featuring high speed wireless internet, a private two-car garage, multiple flat-screen TVs, a private outdoor hot tub, and much more, Stonebridge 1216 is fully equipped to provide a relaxing vacation. 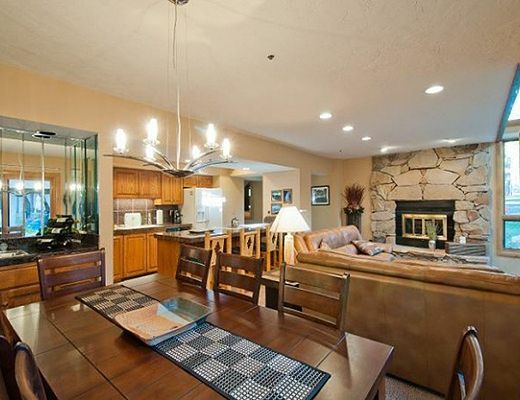 Come and experience Park City like never before while lodging at Stonebridge.